It is correctly said that any great salesman is really selling themselves before they are selling their company or its products and services. That said, it is also true that selling just yourself is another challenge altogether. Selling yourself as a candidate, as a potential employee, is a unique skill in itself. In the current economic climate many companies’ criteria have changed and your return to the job market is strewn with pitfalls and dangers. What was once taken as read now has to be spelt out in detail. CVs are now scrutinised with greater zeal and your live demonstration of sales technique in the interview itself can be key to the competitive advantage.Your motives for moving and your career narrative need to be spelt out with convincing clarity. Talent is now at a premium as every member of the Sales Team has to pull their productive weight. Preparation is everything which is where Scott Cofton come in. We bring decades of marketplace experience to your assistance as you prepare to convey how the features of your experience potentially match a client’s needs. We are in the marketplace every day. We can tell you what will resound with a particular company’s culture and also what does not play well in current conditions. 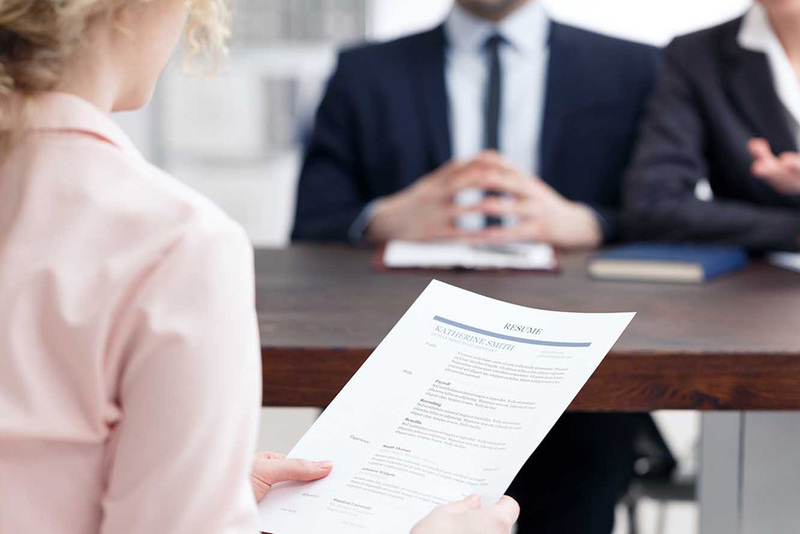 We can direct you to the most effective research sources and remind you of the perils and opportunities of the recruitment and interviewing process. As General Montgomery said “Time spent in reconnaissance is seldom wasted.” As the much quoted Sun Tzu famously said in The Art of War, “Battles are won before they are fought”. Scott Cofton ensures that you are empowered with the information and the strategy to achieve the best possible results when you meet prospective employers. Job seekers can be confident that at Scott Cofton they will be looked after by highly experienced consultants. Our fifteen years in the Thames Valley ensures an unsurpassable address book of business contacts and vacancies. With assigned consultants, candidates are assured of speaking to the same people, within a team who know their needs, and history. 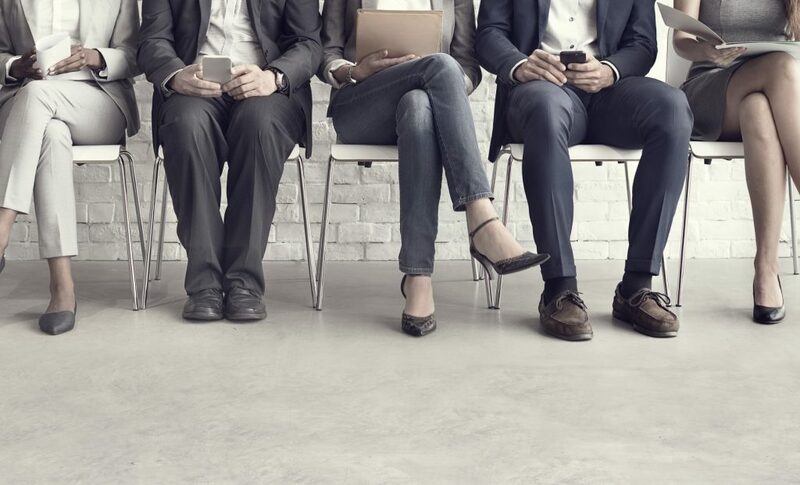 Many of our past successful candidates now enjoy key decision making roles themselves and have in turn become client companies with whom we enjoy a special rapport. Scott Cofton Associates specialises in Sales and Marketing, focusing particularly on the highly buoyant IT, Hi-tech and Service sectors. We have strong and long-lasting relationships with many of the major manufacturers, distributors, system integrators and Service providers throughout the Thames Valley. We have a driven commitment to solving our candidates career needs. With a real insight into what the companies want and with full preparation for interviews we ensure that golden opportunities are not wasted. 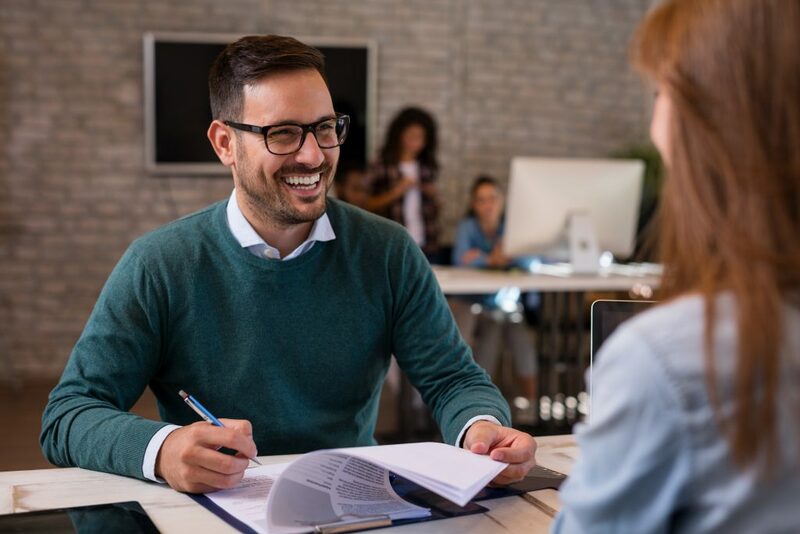 Our extensive experience means that we can effectively deal with senior managers with genuine authority whilst also helping young graduates, at the dawn of their career, achieve their potential and their first break into Sales.